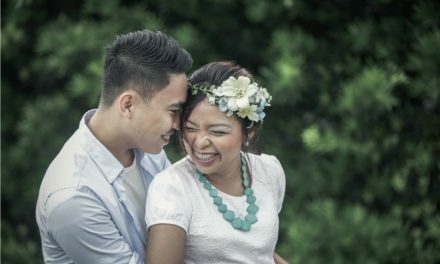 You’ve probably heard a lot of members and leaders say that your mission prepares you for marriage. Well, it’s true. Serving a mission helps you develop Christ-like attributes and skills that will help you adjust and enjoy your married life. But I’m not talking about those things. What I’m referring to are specific events during your mission like contacting, teaching lessons, panted appointments, interviews, baptisms, etc. that are very similar to married life. If you take a closer look, you’ll realize that marriage, in a lot of ways, is like serving a full-time mission. In the mission field, you’re expected to contact a certain amount of people each week. Some people call it tracting or contacting. The point is, you need to talk to as many people as you can. Your goal? To find that one person/family who is ready to accept the gospel. Well, doesn’t that sound like dating? You need to talk to people, contact referrals, ask for a person’s phone number, introduce yourself to someone new, etc. For what purpose? 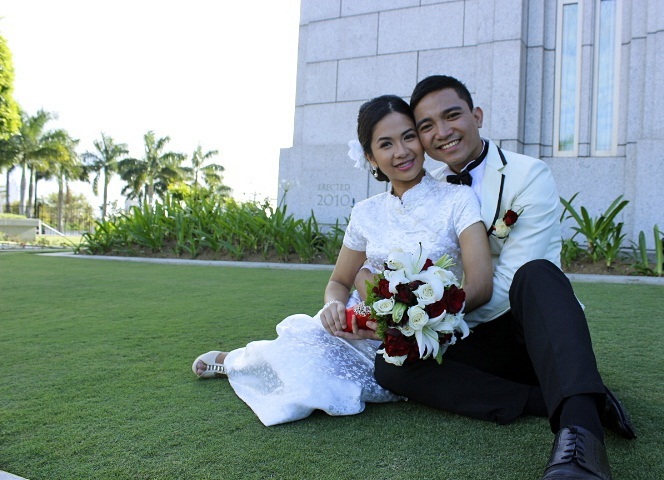 To find that one person who will accept you for who you are and make covenants with in the temple. But just like the mission field, dating does not promise immediate success. You will meet people who are: (1) kind but not interested, (2) puts you in the friendship zone, (3) promising but has issues, (4) interested but not committed, and the list goes on. Just remember that you should never give up trying because along the way you’ll meet that golden investigator. Just like the mission. As a missionary, you dedicated 24/18 months of your life to service. Aside from teaching appointments and finding people, you also had scheduled activities where you had to get your hands dirty. Service projects are great opportunities to help people in the community and share the gospel of Jesus Christ. When you’re married, every day of your life is a part of an eternity of service projects. That includes cleaning the house, doing the laundry, cooking meals, taking care of the baby, etc. You will have opportunities to make your spouse’s life a bit easier and that means you have to make sacrifices so that both of you can fulfill your responsibilities. Remember how excited you were for P Days because you got to spend time with other missionaries and do fun things together? Well those are like date nights when you’re married. You look forward to doing fun things outside of your normal routine at home. You eat out, watch a movie or just go for a walk. The important thing is that you get to spend time together that does not involve work. Every couple of weeks, you had an interview with your mission president where you got to share everything you’re feeling and thinking. And I mean EVERYTHING. You talked about your companion, the progress of your investigators, questions you have about the work… everything. And after each interview, you felt so much better. You no longer have scheduled interviews with your mission president when you’re married, but you do get to talk to Someone who will always listen. Heavenly Father will be your confidant and your support. He will listen to your problems, comfort you when you’re sad, and rejoices with you when you’re happy. And the best part is that you don’t have to wait for that one meeting every couple of weeks to share what’s on your mind. You have unlimited alone time with Him. Part of your responsibility as a missionary was to strengthen your companion. That often required honest discussions about things that needs to be changed and working out your differences. Learning how to give constructive feedback was a skill you developed to improve your relationship with your companions. That’s something you will also need when you’re married. Good thing you had a lot of practice during your mission right? I think you understand what I’m trying to say. Serving a full-time mission was a great experience and it’s something you will remember forever. But now you have a new mission and that is to get married and have your own family. 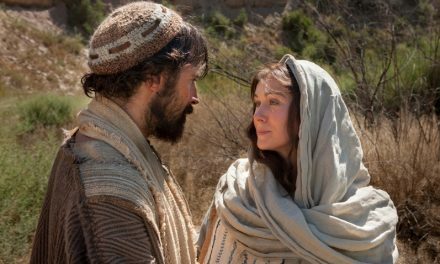 You’ve already been prepared for it, you just need to find your eternal companion and start your eternal mission together. I am an aspiring blogger with a lot of thoughts on life and love. Some consider me wise while others say I think too much. I love long conversations and afternoon naps.